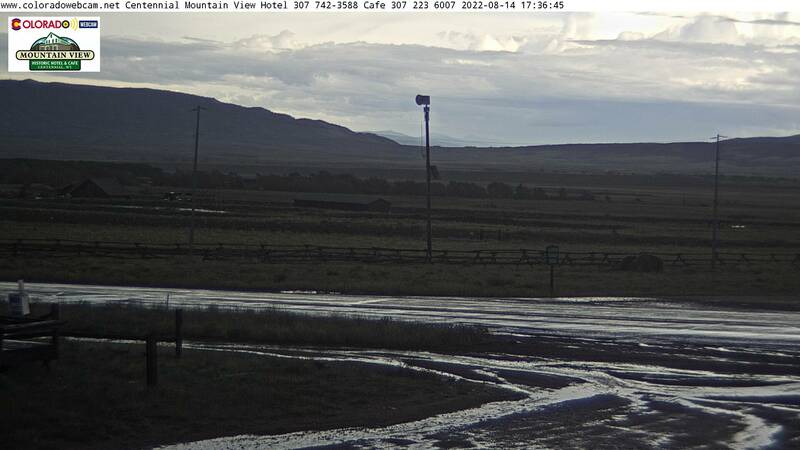 Mount Sopris Webcam above Hwy 82 and Cattle Creek Road in Carbondale Colorado. Webcam has a view of Mount Sopris on a clear day. The road in front is Spring Valley Road or Road 110 going to Colorado Mountain College Spring Valley. 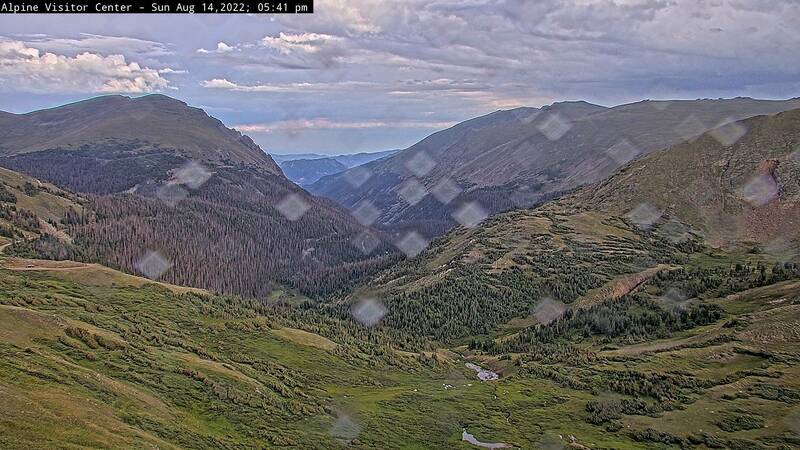 We Produce Colorado Web Cams, Colorado Webcams, Colorado Web Cam. 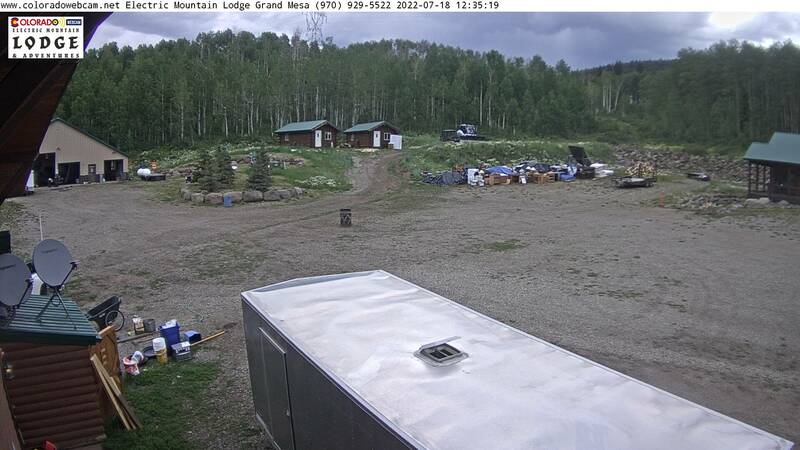 With 35+ cameras deployed in Colorado, we have some of the best quality Colorado Web Cams owned and operated for free view at our site Colorado Web Cam DOT NET. 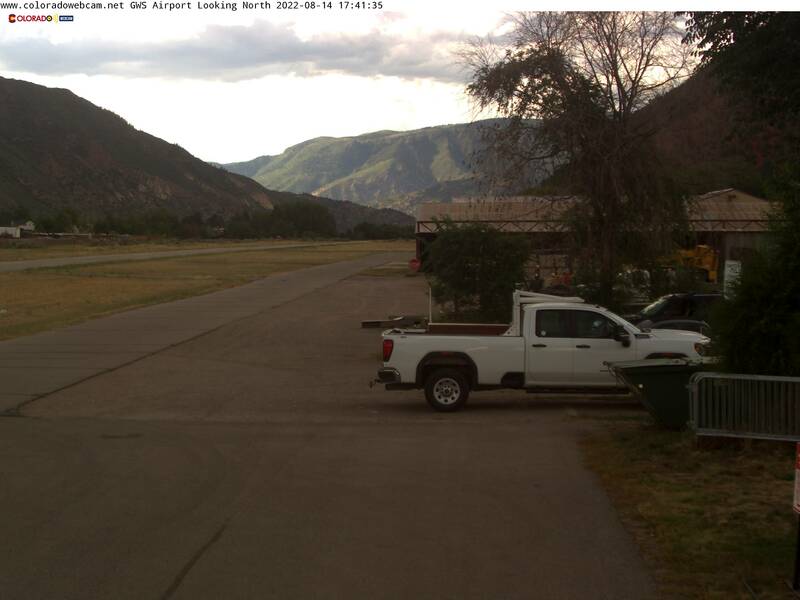 Some Colorado Web Cam cameras are located in Aspen, Glenwood Springs, Carbondale, Marble, Basalt, Snowmass Village, Snowmass Ski Area, El-Jebel, Rifle, Avon, Beaver Creek, Crestone. Our topics are Mountains, Rivers, Kayak Parks, Ski Areas, Traffic, and Nature & Wildlife. 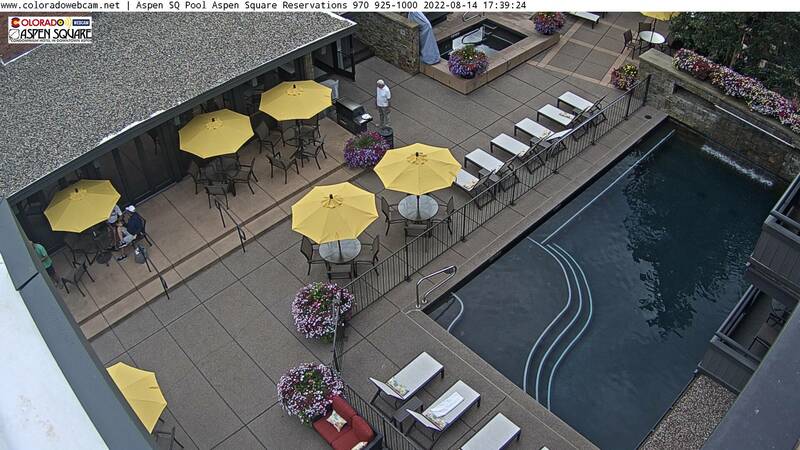 We are working hard to expand the Camera Network. Contact us to add a new location.